Northern Nevada’s gold and silver mines were a close second to the gold mines found in 1849 at Sutter’s Mill in California. 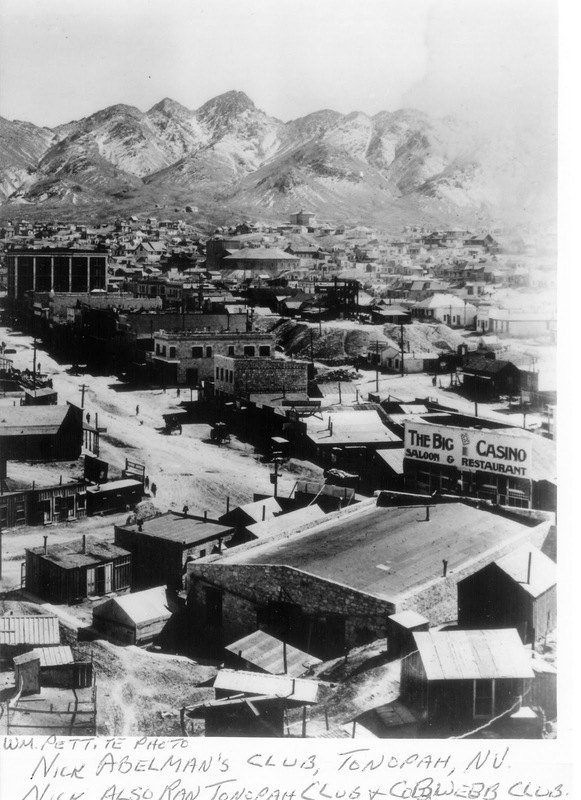 The rush to Virginia City in the late 1850s even brought Samuel Clemens to the Comstock where he failed as a miner but wrote regularly for the Territorial Enterprise under the synonym of Mark Twain. The Reno Four dictated policy all over Northern Nevada, taking special care of Reno and Lake Tahoe casinos up until the late 1950s. 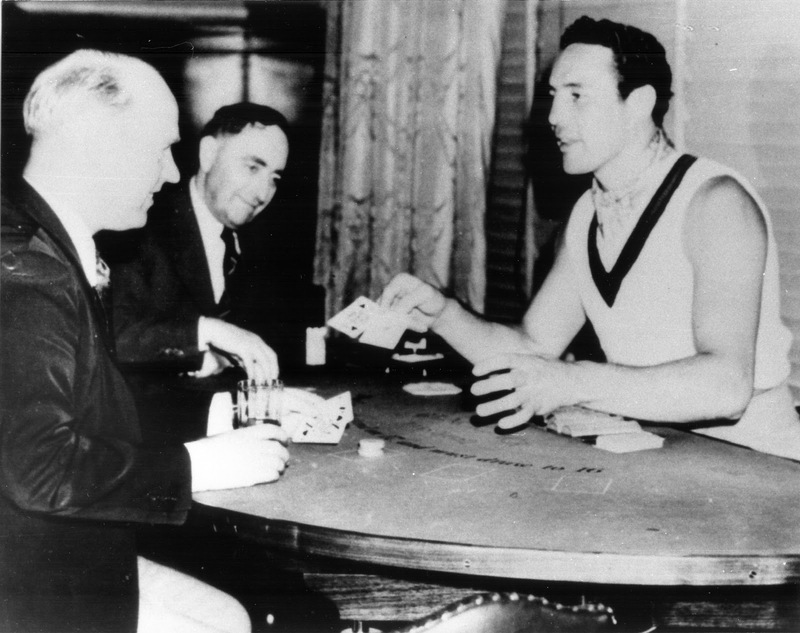 Their influence made Reno before Bill Harrah or “Pappy” Smith ever arrived, needing an introduction and permission to build their own casinos, Harold’s Club and Harrah’s. 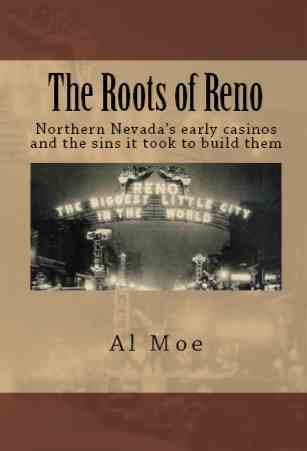 Reno and Lake Tahoe each produced a colorful and exciting history of casino gambling, and The Roots of Reno tells the story well, with plenty of vintage photos of the clubs that made the towns famous. The final chapters tell about Frank Sinatra’s adventures at the helm of the Cal-Neva at North Shore Lake Tahoe – his time with Marilyn Monroe, and Sam Giancana’s hidden interest in the casino. The Roots of Reno is just $14.99 – and if you want the Kindle edition for just $3.95 you can be reading in two minutes!